Bell Lifestyle Products currently make over 50 natural health products which all have a 100% money-back guarantee, varying from Bladder control to muscle and bones to Sleep aid. Bell's health products are "empowered by nature", meaning they use only the best ingredients to make the finest quality product possible. 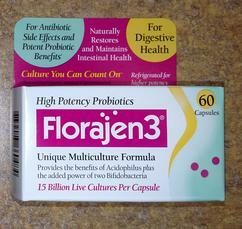 Florajen3 and Ultimate Flora are Probiotics. Probiotics are different types of micro-organisms which are found in our bodies naturally. 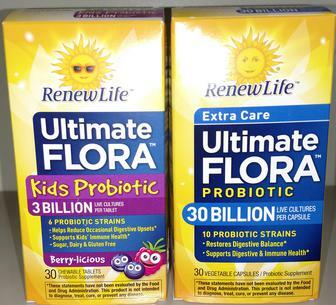 Probiotics exist to help with our digestion process. In addition to our bodies, Probiotics are also found in foods like yogurt, milk, and in dietary supplements. 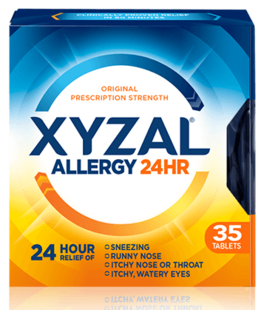 Aside from their normal functions, they have also been known to treat bowel problems, eczema, UTI's and Lactose intolerance. Check back soon to see any new finds! 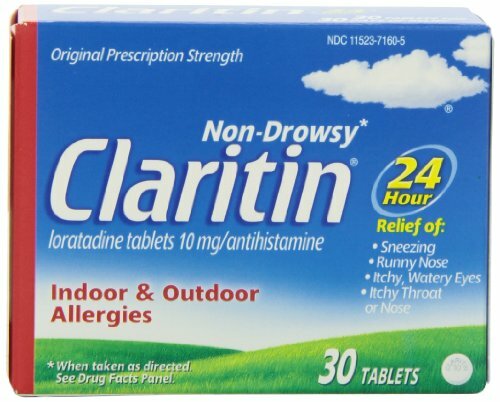 ALLERGY SEASON IS COMING! Be prepared!!! 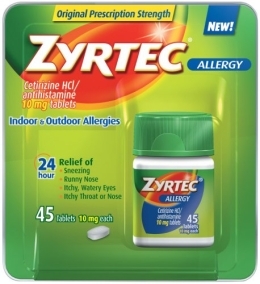 Come on in and find some relief for those allergies this season! 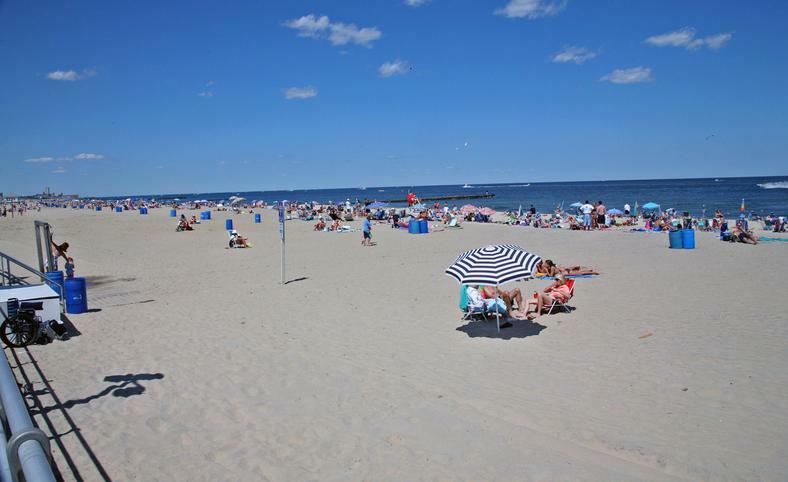 Hitting the beach this Summer? Make sure you're ready to protect yourself with our extensive stock of Sunscreen, with top brands like Blue Lizard, Neutrogena, Coppertone, Banana Boat and more!!! Ranging from roll-on, stick, to spray, or good old rub on, be sure to cover up and protect your skin! 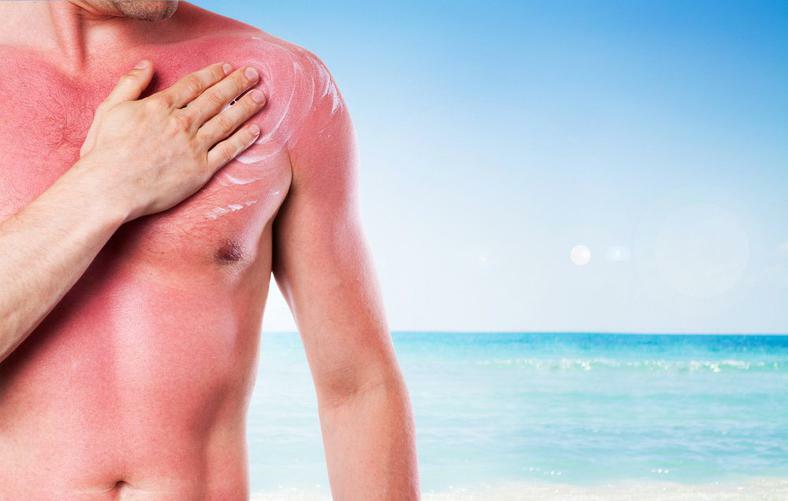 If you happen to forget about the sunscreen, we also carry a wide variety of sunburn relief products. Find a cooling relief with Blue Lizard, Hawaiian Tropic, Banana Boat, Aveeno, and more! 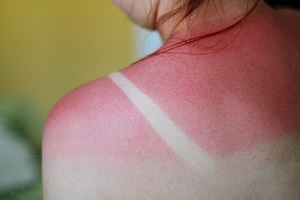 Soothe that sunburn with either a lotion, spray, or gel!